Our Mission is to change the way you play Golf. We integrate cutting edge Technology with Industry leading Experts to deliver the most effective Golf Development Programmes. Now Golf Integrated brings you Golf's 1st Mobile Performance Lab and the ultimate Analysis experience with YourGolfScan. 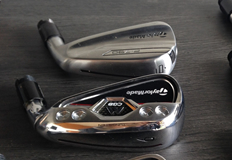 How Can Golf Integrated Help Me? 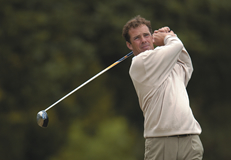 YourGolfScan brings the ultimate profile of your Golf game to you and your PGA Professional. Bespoke club fitting of the leading performing brands, including PXG, Cleveland and TaylorMade. 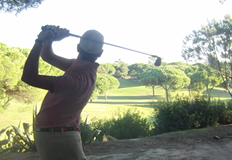 Golf Integrated are now based full time, in the Algarve, at Pestana Vila Sol - Vilamoura. All of the technology has a new home at the famous Five Star Resort in the Algarve. GI works with the latest and best technology available. In the right hands good technology can make the difference between average performance and realising full potential. 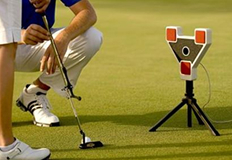 Golf Integrated brings together the industry's best experts to complement its cutting edge Technology.